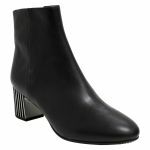 Fran by Nu By Neo is a smart casual, heeled ankle boot. 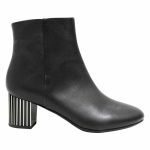 You would wear Fran as one of your everyday essentials or even a dress boot. 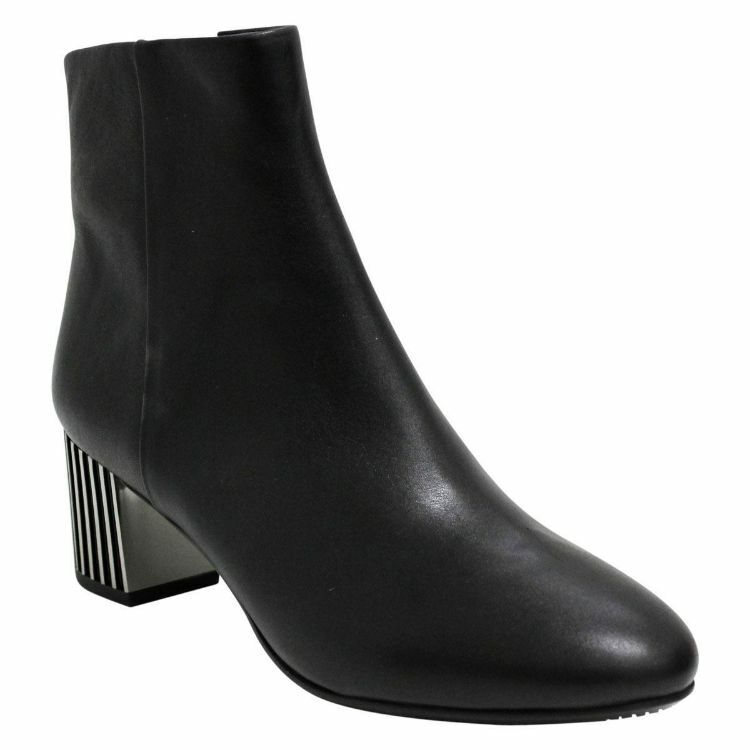 Fran can be dressed up and down as the style of this boot is simplistic and elegant. 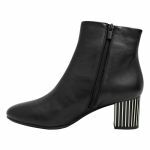 Fran has a bluntly pointed toe and has a narrow to average fit across the width. Fran is made from soft but durable leather that will eventually mould to the shape of your foot.